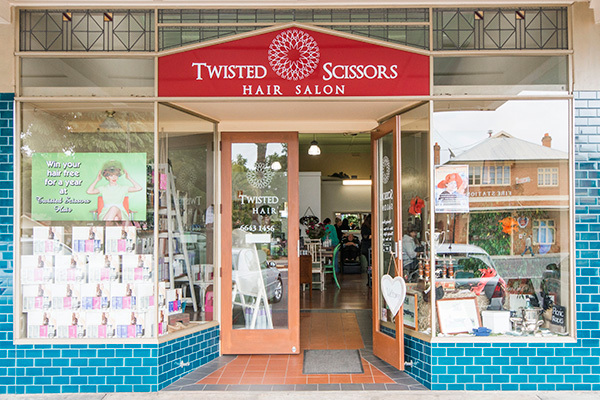 Twisted Scissors caters for all your hair needs with six artistic talented stylists, all with their own flare. 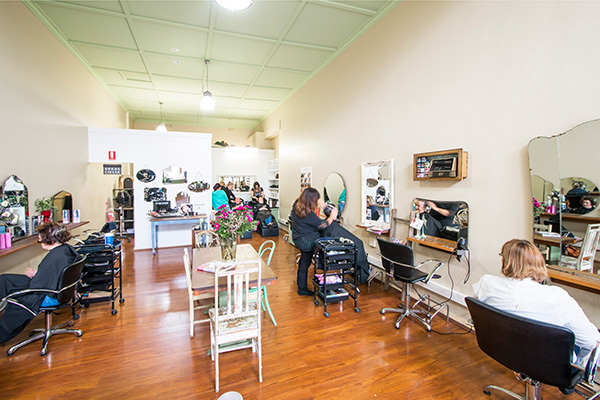 The salon is set in one of Grafton’s famous heritage buildings, giving it an eclectic atmosphere. 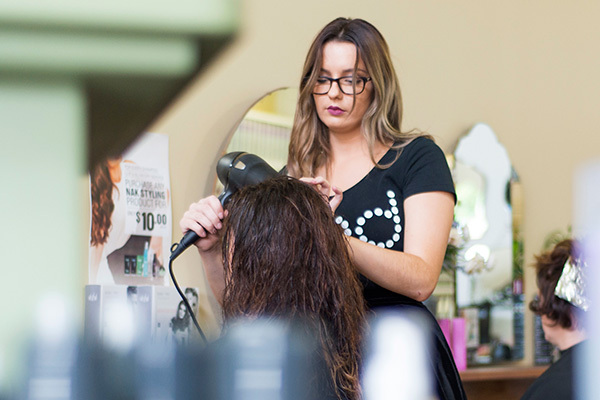 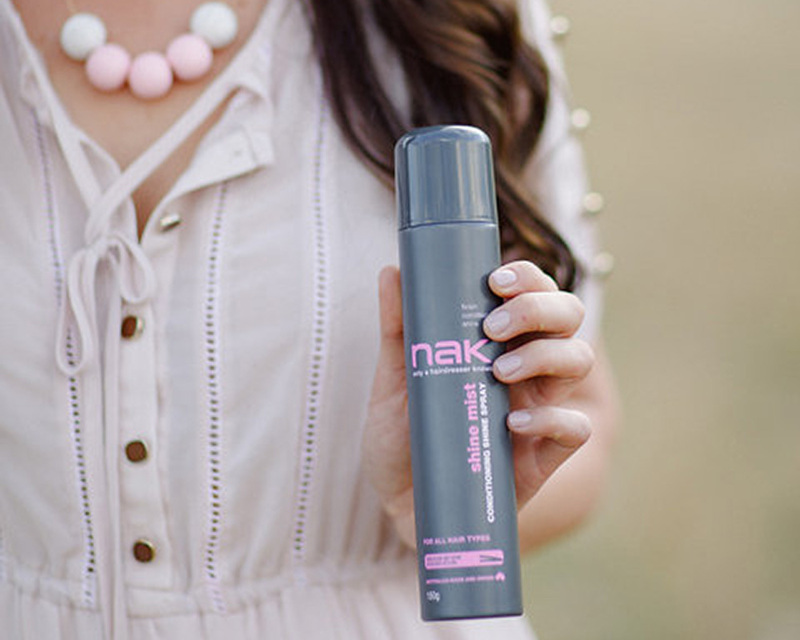 Great hair is not reserved for the chosen few……. 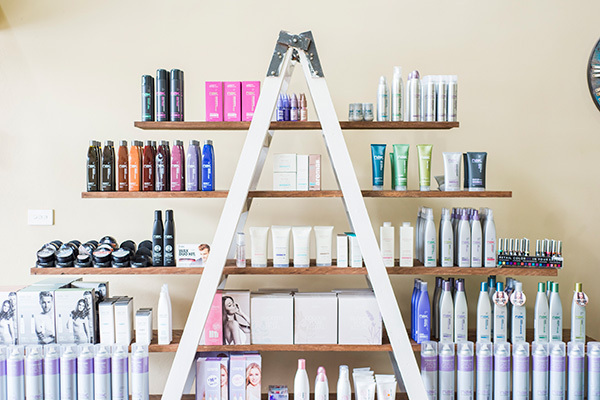 It’s for those who choose great hairdressers.